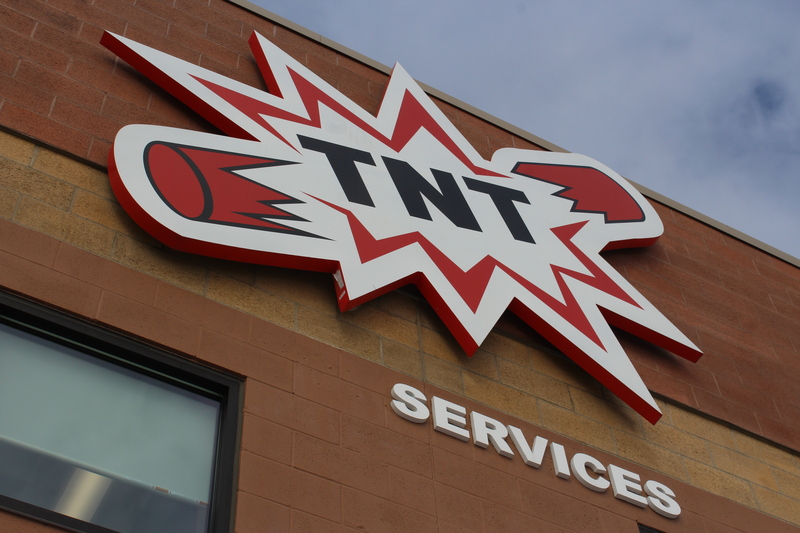 TNT Services, founded in 1989 in central Ohio, has called Obetz home for the past six years. The facility, located at 3220 Toy Road, is near many of the large warehouses including Amazon, Pier 1, Shisedo, and Le Tote. From the outside looking in, one might think this facility is just a service shop, but there is a lot more than meets the eye. Their Obetz location serves as the corporate headquarters, employing 80 people at this location. 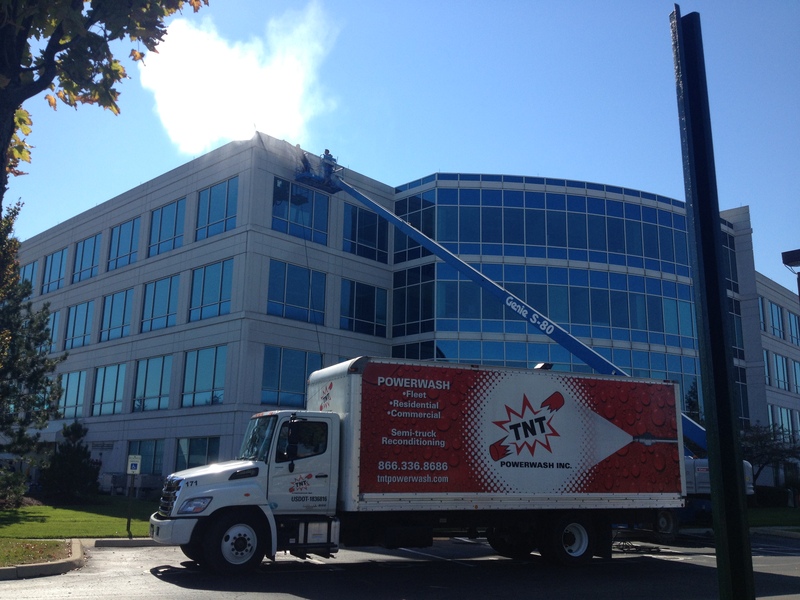 Originally, TNT Services focused on fleet power washing. Now, they are one of the largest companies in their industry. They pride themselves in providing first-rate results in every project whether it’s power washing a commercial building, a fleet of trucks, or a residential home. TNT Services confidently guarantees customer satisfaction. Today TNT Services offers semi-truck body repairs and paint, commercial power washing, fleet washing, drive-thru truck washing, semi-truck detailing and reconditioning, residential power washing, and parking lot striping. Even though they have some big name commercial clients, TNT Services also focuses on providing unique services to their residential customers. For example, their residential power washing trucks come equipped with 1,300 gallons of hot water – so, you wouldn’t see an increase in your water bill! The service also includes a spot free treatment with the best detergents and equipment you can get. 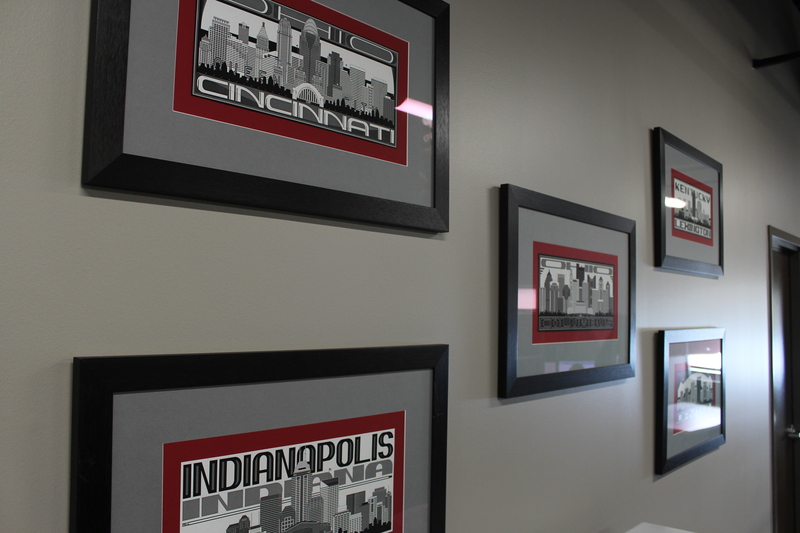 Obetz is home to TNT Services’ headquarters but they also have shops in Cincinnati and Indianapolis. They also provide services in the Lexington, Dayton, and Louisville markets. By 2027, TNT Services would like to have 27 locations open throughout the Midwest. They’ve already broke ground on one location this year, have two slated for next year, and three for the following year. Sounds like they are on the right track! Besides expanding by adding additional shops and buildings, they also have plenty of room for expansion at their location here in Obetz. They recently acquired an additional five acres next to their nearly six acre facility, which allows for plenty of growth. 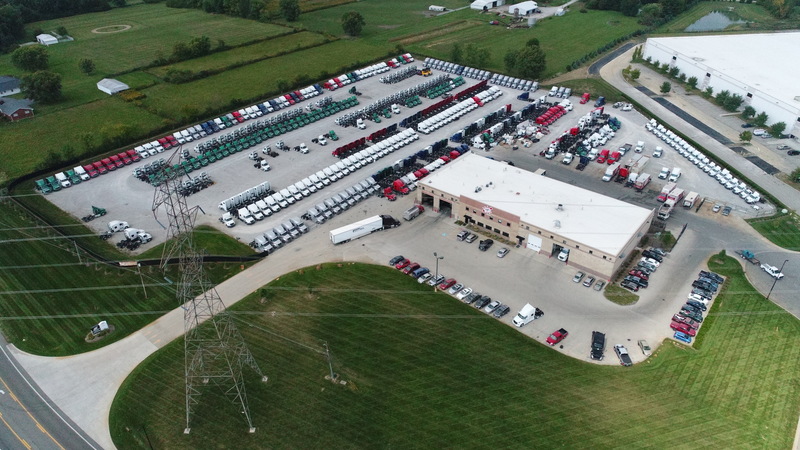 As mentioned before, TNT Services employs 80 people at their location here in Obetz, but their total number of employees for all locations reaches 150. At just this location alone, TNT Services is looking to hire nearly 20 people beginning in late February. They are also planning to add 10 to 15 new employees every year at their other locations. Visit ObetzJobs.com or tntservices.com for more information about careers at TNT Services. Obetz is grateful to have such a great company here in town, and we look forward to having you for many years to come. There’s a reason TNT Services was awarded the 2017 SBA Business of the Year Award in Columbus!